Need to move your Magento store to another domain? 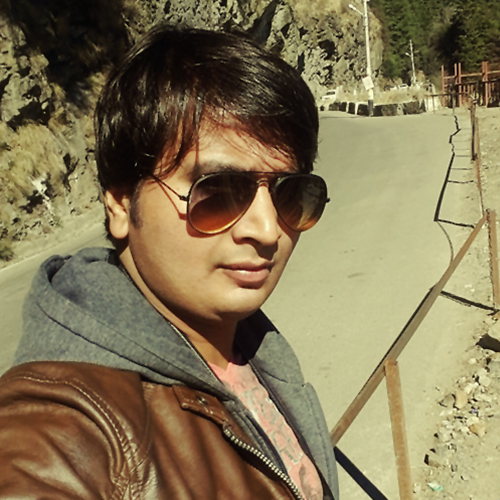 Check this post. 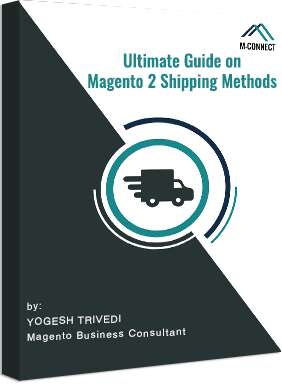 Magento migration is made easy when you have these tips in mind. Figuring out how to best host your online store can be a real hassle sometimes. 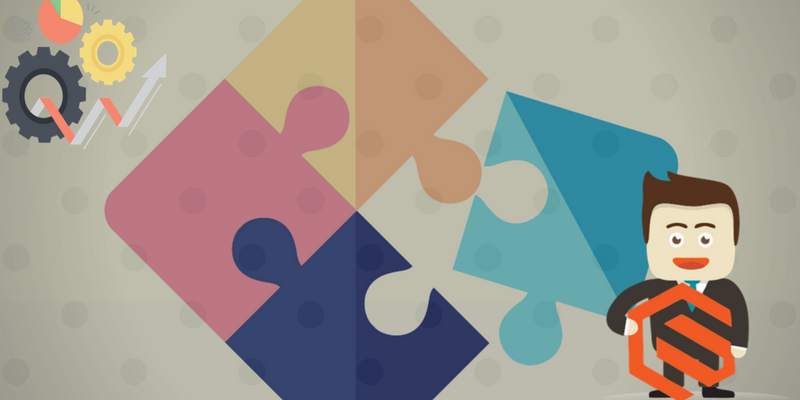 We’ve all had to deal with looking through multiple providers and finding that it just isn’t a perfect fit for your company and needs. Thankfully, Magento has come up with great and customizable online store options that let us finally cross finding a shop host off of our lists. 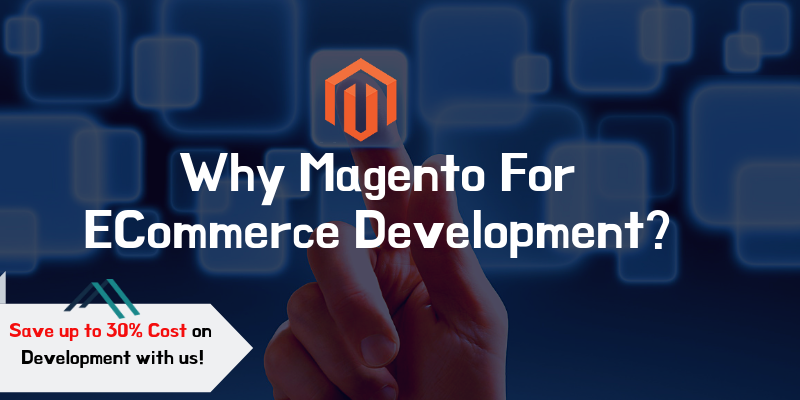 Us at M-Connect have spent a long time developing our skills to bring our customers the best Magento eCommerce services. That’s why we put together our top tips to help you seamlessly transfer your online store over with Magento migration. 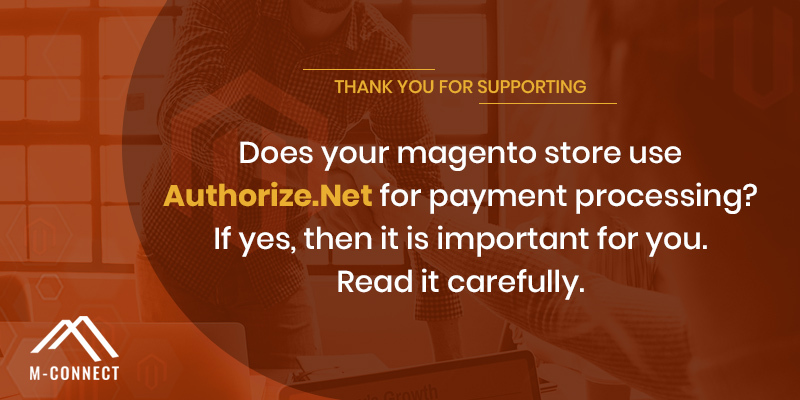 So let’s start talking about how you can make your Magento migration a simple process to cut downtime and give your customers better shopping experience. Here’s the thing: Magento lets you take the features and settings you want and apply them to your store. 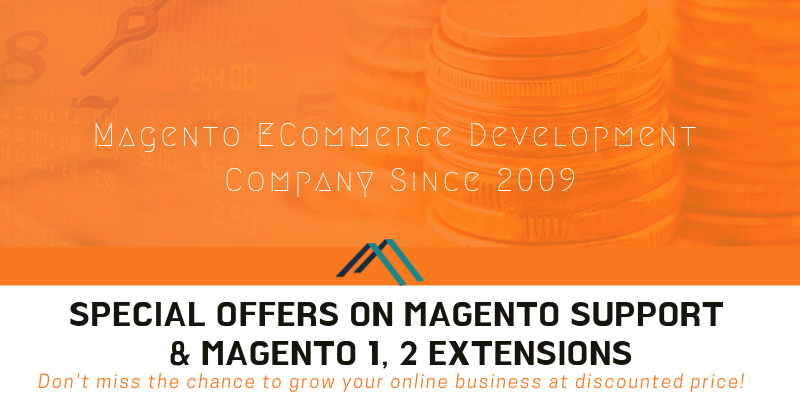 It’s flexible and shown to help businesses grow three times faster than those who don’t use Magento. Because of its features, you can be sure that your store can be transferred from one domain to another with Magento migration. 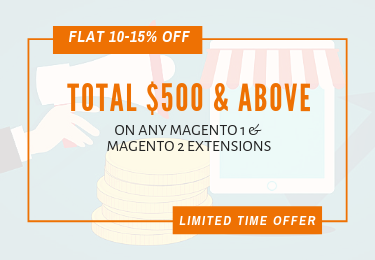 There are over 100 extensions for Magento that can be the icing on the cake when it comes to finding the perfect details and settings to make your store work for you. When you are migrating your web store to another domain, many of these settings can be transferred as a part of the process. But you should also be aware that you may have to do some tweaking yourself to keep the format and design of your store the same on your domain since some of those aspects don’t always transfer seamlessly. 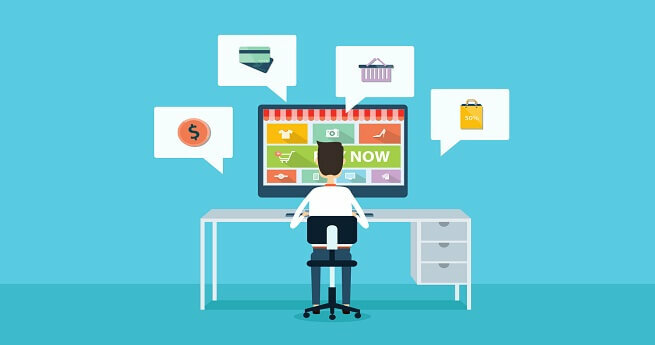 That’s where having a professional team skilled with Magento comes in handy– you don’t have to worry about finagling the smaller details and keeping track of everything. Doing it yourself, though, doesn’t have to be difficult. 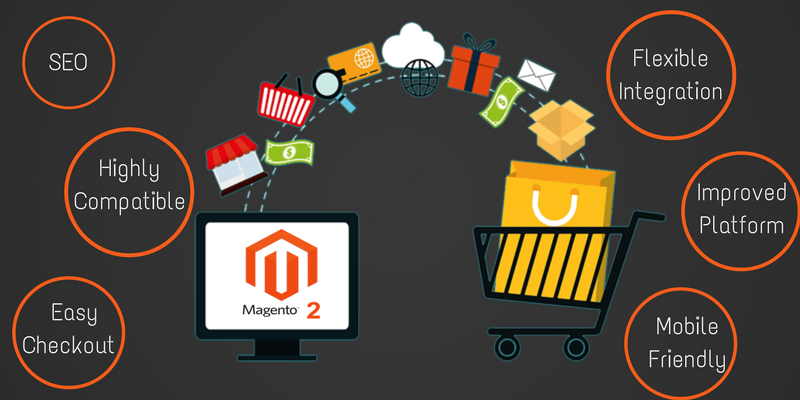 Magento migration requires you to follow a few steps but, in the end, you’ll have your excellent web store up and running smoothly. Sometimes getting all the steps right to a process as important as Magento migration can be tricky. 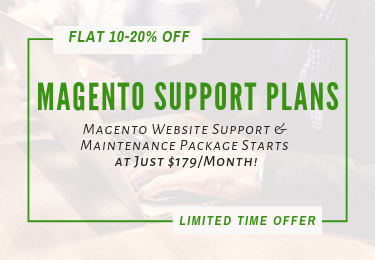 We’ve put together this breakdown of the steps you’ll need to take to get your Magento store up and running on your new domain. Make sure you keep reading to get your store migrated without a headache! 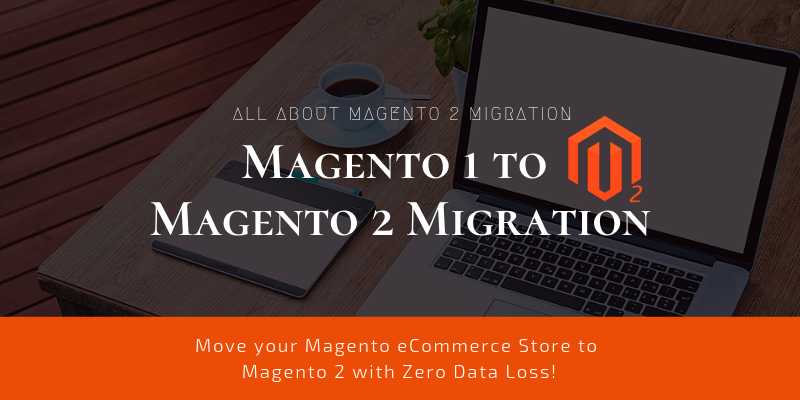 When you are looking into Magento migration to move your store from one domain to another, the first step you need to take is to prepare. 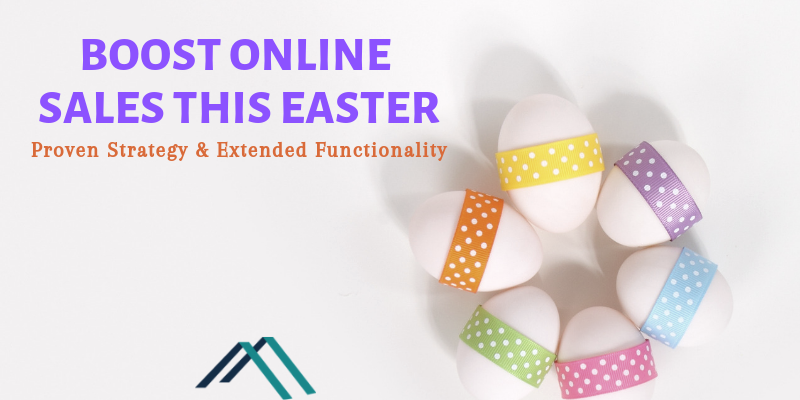 Though Magento does an incredible job of offering their customers functionality and flexibility, transferring stores and settings is a significant process. This means you will want to prepare so some bumps in the road should they pop up for you. You may have to navigate the loss of your data and an overall longer process than you first estimated. Because you are moving so much information from one place to another, you will want to be prepared to have to deal with some bugs and glitches in your new store. Perhaps these bugs will be the same ones you dealt with when working on the store with your original domain, but your team needs to be ready to tackle these problems. While you’re making the Magneto migration and moving your shop, you may experience a loss in sales because of functionality or downtime issues. However, in the end, you can be confident that everything will start to rebound once your store is up and running smoothly again. The first step to getting your Magneto migration process started is to log into your account and access your phpMyAdmin panel to get to where you need to be to back up your database. If you are running a different way, open the tool you’re using to export your MySQL database. From there, you will begin to export your system and save it to your desktop. This is where you to be extremely careful to avoid any loss of information or mix-ups with what your store is capable of doing. We recommend saving it as a .zip file to make the process a bit easier and more secure. This step is known as your data dump, which will let you have everything in one spot to transfer to your new domain later on. Remember when we said that there could be a lot of little details to keep track of during your Magento migration? Well, we’ve put together this list of information you want to check off as saved while you’re transferring your database. 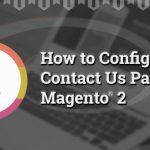 Recommended Read: How to Create Backup of Magento Website ? When you were first putting your store together, you had to go through the painstaking process of creating categories to organize your shop better, getting photos for each item, and writing descriptions for everything. While backing up, make sure you are keeping all of this information together and that everything is backed up. That you can skip the process of creating this information again or finding out what’s missing. Make sure you are also correctly backing up the data you use to run your store. This means transferring all of the users accounts for different managers or employees in check, account email addresses, and any other information. Once you’re done, look through your data to make sure all the information lines up and has been transferred correctly. So the whole point of a store is to be able to get your information out to customers so that they can browse. Then they’re going to make a purchase you can ship out to them. As you’re transferring your Magneto store, do not overlook your customer information. To minimize any loss of revenue, you may experience through the transfer, keep track of their billing addresses, usernames and passwords, email addresses, and any other information you collect. That way you can still contact them for sales, updates, and notifications when the time comes. There shouldn’t be a time where you can plan your Magneto migration to fall during a period where you don’t have any open orders or transactions going on. And you don’t want that to happen anyway! But make sure your migration retains your order and transaction information so that everyone can still keep track of and get their orders. You’ve been committing to the SEO process and have a blog running smoothly in harmony with your Magento shop. As you transition, make sure that the blogs, photos, or video content you created won’t vanish. If you are using Magneto migration to move from one domain to another, you will need to accurately update all of your data to match the new field. That way your customers won’t be redirected to a dead page and that your functionality stays the same. Open your data within a text editor and search for any line where your old domain is used. You will then replace that domain with your new one and save this information when you’re done. After you’ve completed these steps and made sure your data has been backed up properly with the correct, updated information, you’re ready to migrate. Open your new Magento phpMyAdmin and create a new database for you to upload your information in. From there, you can select the import function to transfer all of the information (with your new domain) into your new account. Make sure that you input your new host, username, password, and database name into lines 43-46 of your new database. Now that you’ve transferred everything, it’s gone time. Make sure your team is ready to a maintenance page to show your users and consider sending out a notification for those on your mailing list. This will help keep everyone informed so that they don’t come to your site with a broken shop and begin working with another company. From there, begin testing your store from all aspects. Did your data transfer properly and do you still have all of your product and product information linked? 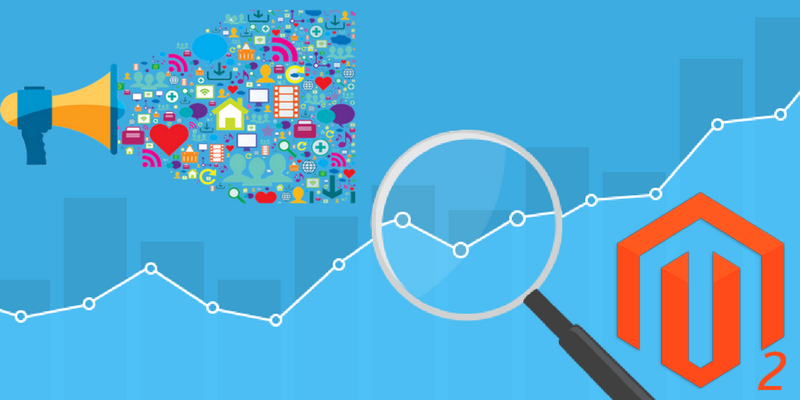 Do you have all your customer data uploaded properly? Use test accounts to try and access the store and make purchases. Remember, the more you test, the more you will be able to be sure that everything is working as planned and your customers won’t be dealing with a glitchy site for months. 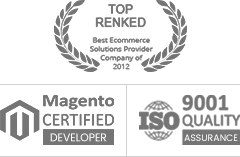 M-Connect Media is Professional Magento Development company expertise in Magento and Magento 2. 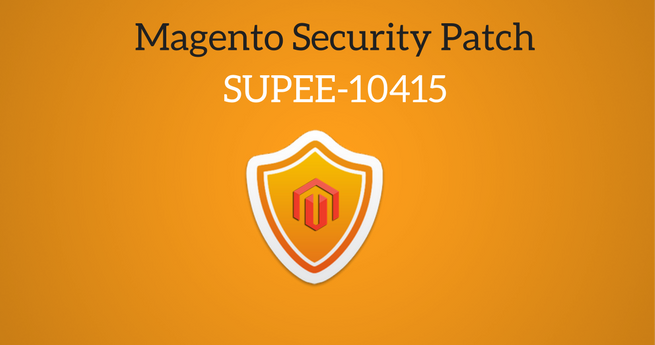 If you want to make sure your Magento migration goes smoothly, feel free to contact us to get to work. 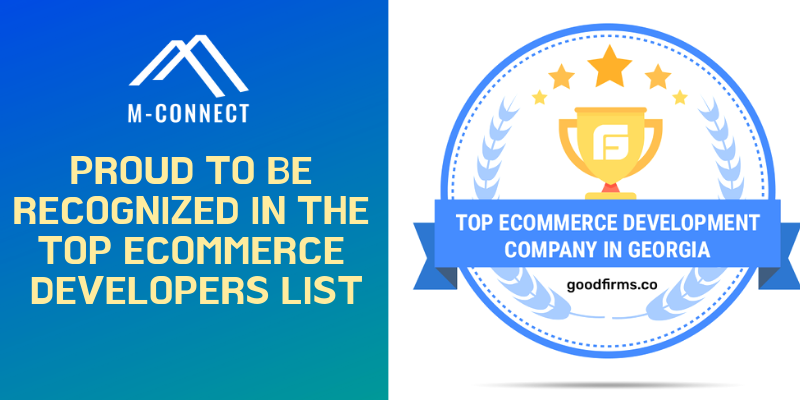 We are always glad to work with our great customers to make their eCommerce business more successful.